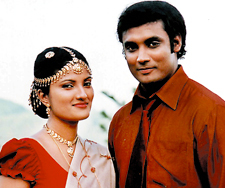 Chandani Seneviratne is one of the senior actress in Sri Lankan Tele Dramas and entertainment films. 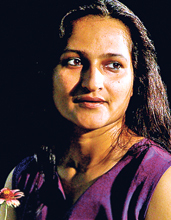 She started her carrier as Stage Drama Actress and she has won several awards according to her performance in local and International. Her photos are very rare and difficult to find out. Hear are some photographs and photo shoot of this famous glamor beauty which taken form newspaper auctions and glamor photo shoot for magazine cover.